Are there any scripts, or specific tools available to convert them to a single BLP? So we don't have to use Photoshop/Gimp/etc? If an executable/script is required, is it possible to do this with Lua, or is this better done in "real" programming languages? 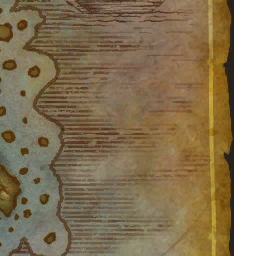 WorldMapFrame_Update and CreditsFrame_SetArtTextures seem to have the Lua logic for it, but I don't quite understand it, and it's only for making them appear pasted together ..
Last edited by Ketho : 07-02-12 at 12:12 AM. 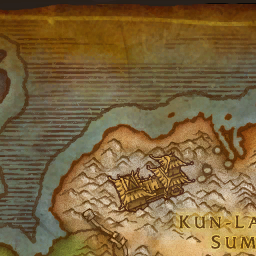 As far as I know, the game just pieces them together in the correct locations. Then you'll have to use Photoshop. 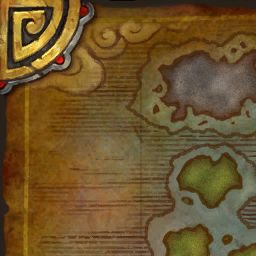 Perhaps slightly unrelated, but is there a reason why the maps are stored in separate pieces? I can't think of any. Webgraphics are sliced to speed up loading time because you can download them at the same time. Perhaps the same is true for disc access. 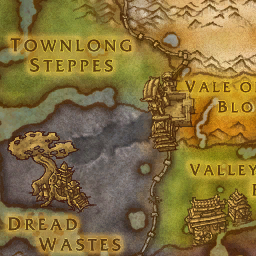 My best guess is that because maps are not square (at least I don't think they are), and that all images displayed by WoW must have their dimensions be powers of 2, there is less wasted space when many small images are used rather than one large image. Thanks for assembling it Othgar, but I'm really looking for a script or tool to automate this ..
Last edited by Ketho : 07-02-12 at 01:52 PM. 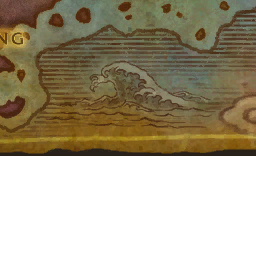 Yeah I don't know of any scripts or anything that could do this out of game. In this case the images went together in order from top to bottom left to right, so at least in this case the logic for assembling them would be easy but there's no way to know if all the bigger images like this are broken up that way. If they are then no worries if not then it could make a huge mess out of it. 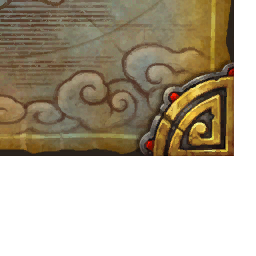 It is possible that since wowhead and MMO champion are both news sites with press credentials that they got the complete images straight from blizz. Although they have enough of a staff that it wouldn't be a big deal to have a few people just throwing the images together like I did either. 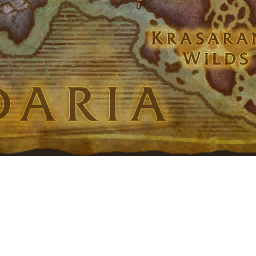 Also the image I posted was double the size of the actual assembled map. 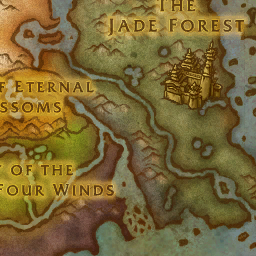 Well, if you're talking specifically about the WorldMaps, WoW doesn't really put them together, per se. 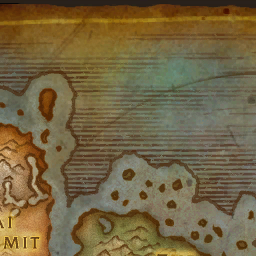 It's just the world map frame has several sections for its own piece of the full map. 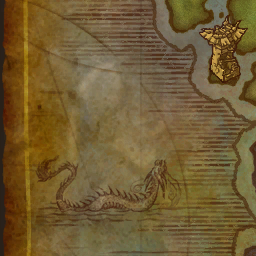 Now, if you're talking about the exploration areas that show up when you discover them, then it gets a little more complicated. WoW uses a bunch of database files that are stored in the MPQs, which provide all sorts of information for - well, all sorts of things. 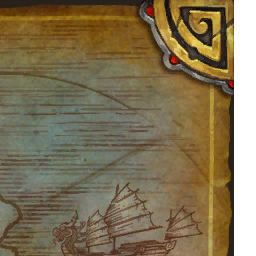 One of those files are for the placement of those parts of the world map. As far as an out of game script that generates all these images as a single one, I made a php script that does exactly that. 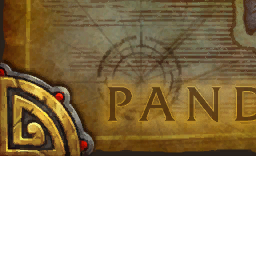 Unfortunately, I lost my webhost, and had a recent hard drive failure, so the database table that held this information, which I parsed from the WoW database file, is currently missing. Apparently I also made a db file parser in php for the map data, to insert it into a database. Here's the PHP script that uses information from WorldMapOverlay.dbc and WorldMapArea.dbc, to generate a single map from tiles and overlays.